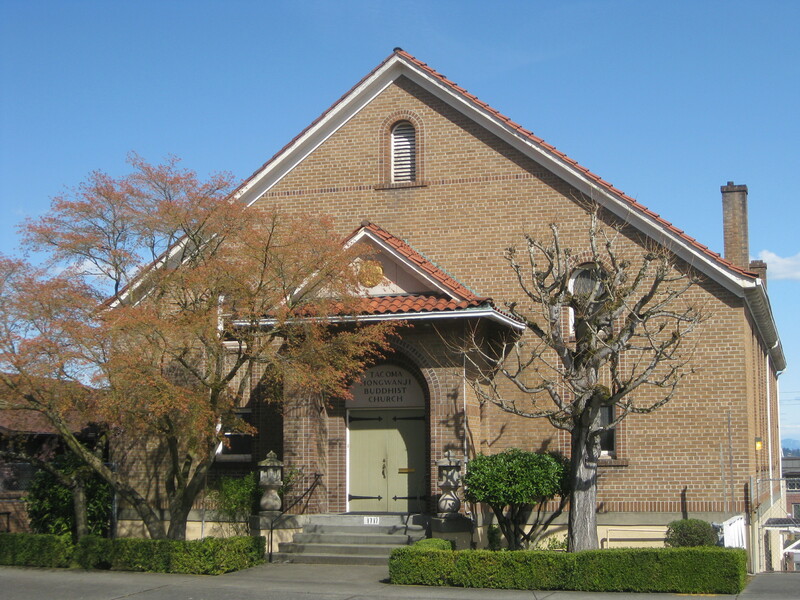 In my last post I showed pictures of “church buildings” that are no longer used for church meetings. While we could simplistically say that these empty buildings show the decline of the church in this area, this post will show one reason this is not a sound claim. I’ll share some photos of a few other buildings in the area that serve as meeting places for churches, but weren’t originally built for this purpose. This church has moved into a space formerly used for secular purposes and converted it to church use. And as I went further, I found church using spaces for weekend services that haven’t stopped being used for their weekday functions. 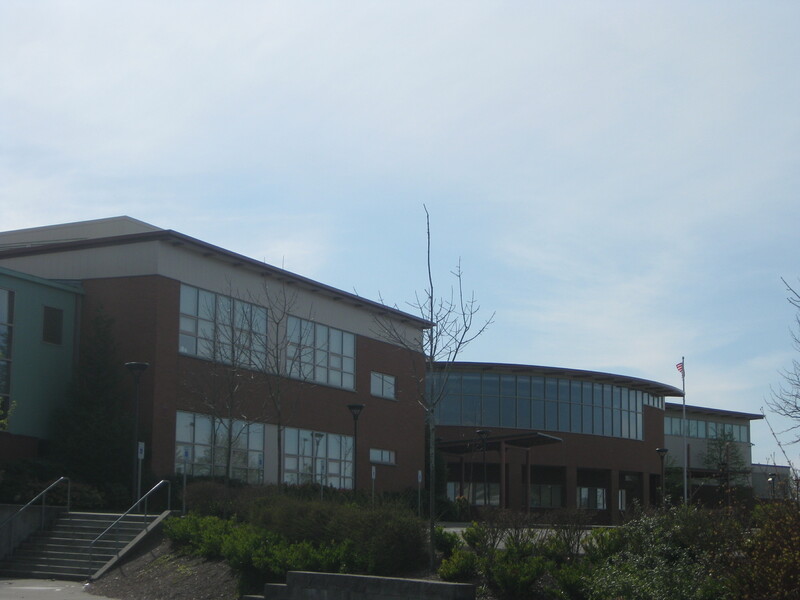 Like this Tacoma middle school that hosts not just one, but two churches for weekend services! arrangement – until they can get big enough to have their own building – others do it with an intentionality, wanting to be part of the structures, the space, the rhythm of life in their community. 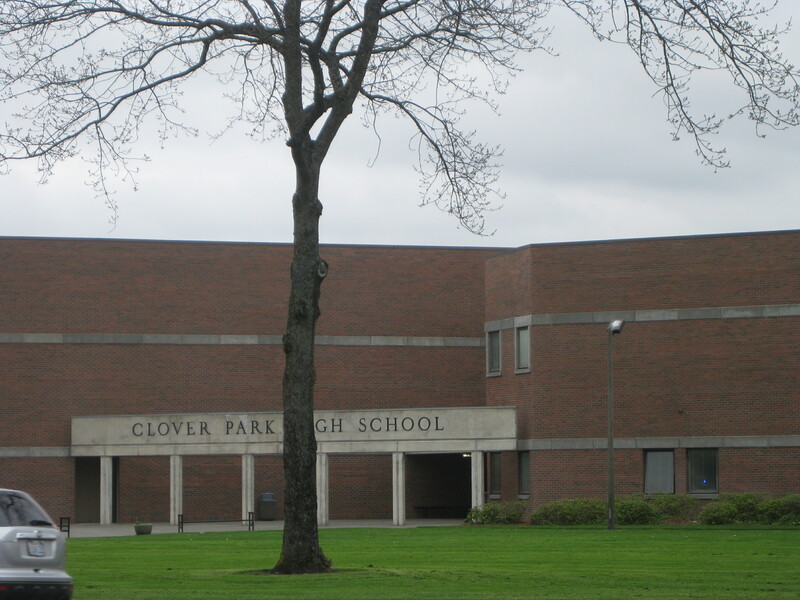 While I’m at it, here’s a photo of a high school in Lakewood where a congregation meets that is very much connected to the lives of the needy in their community. I could go on with more examples, but I think most of my readers probably agree with me, since anyone who’s been evangelical for awhile knows that the church is not the building, it’s the body of believers under the lordship of Christ. What’s upsetting is how the claims of the looming demise of the church are used by leaders to scare Christians into acting on whatever issue a leader is passionate about. In the past twelve months, I have actually heard one speaker claim that the reason we are losing young people and the church is declining in numbers is because we aren’t teaching young-earth, 7-day material creationism, while another speaker claimed that it’s because we aren’t encouraging our Christian young people to embrace scientific evolutionary theory. Two opposing “pet issues” are offered as the solution to the same perceived problem. At the college where I did my undergrad work, we were regularly warned that the church would decline and our nation would fall to pieces unless we did more evangelism and voted Republican (Which is another poor correlation for another day…). A couple years ago, there was media buzz around a study showing a decline in the number of professing Christians in the U.S. and an increase in those who claimed to be atheist or have no religious affiliation. This story was critiqued well by more than one source, (including First Things ), and it was noted that evangelical and pentecostal Christianity gained popularity, while mainline denominations – that in large part had stopped preaching the gospel long before – lost numbers. So essentially, there was a decline in Moralistic Therapeutic Deism. 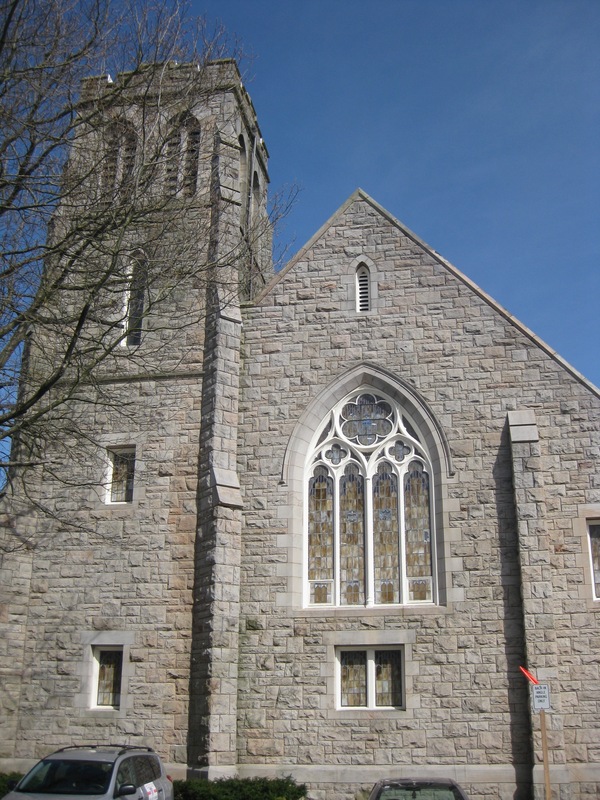 And since the mainline denominations tend to own the nicest church buildings, we now see beautiful church buildings being converted to other uses. 1. If the best motivation we can muster for living out our mission as the church is the fear that Christianity is declining, then our theology is seriously stunted. A robust theology makes us more concerned for the glory of Christ than the survival of our own institutions. 2. I would love to see beautiful old buildings with aesthetic and/or historic value put into use by evangelical churches. 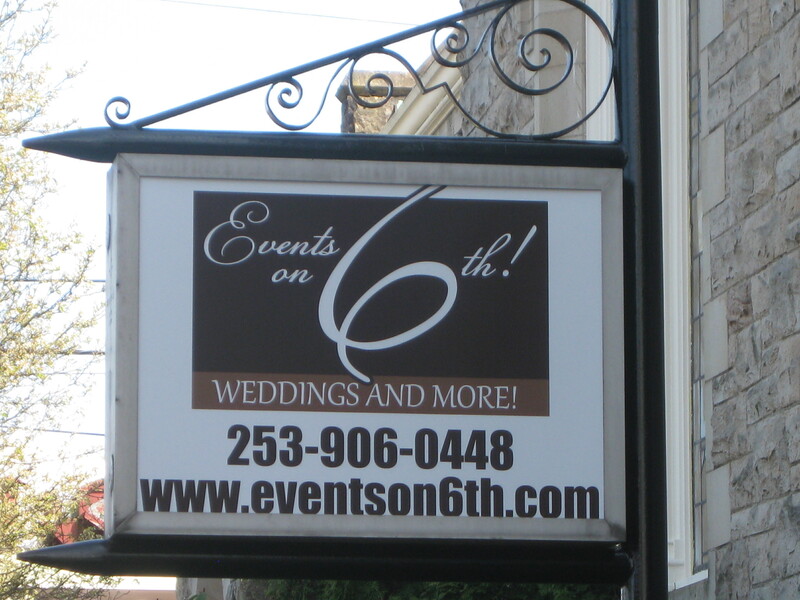 I would prefer this to the non-descript box-like buildings we tend to set up in non-descript suburban areas. Why can’t we connect with the history and beauty that have been part of Christianity – but bring sound teaching and vibrant Christian community to life within those walls? 3. I also love to see churches using public/secular space in their communities. 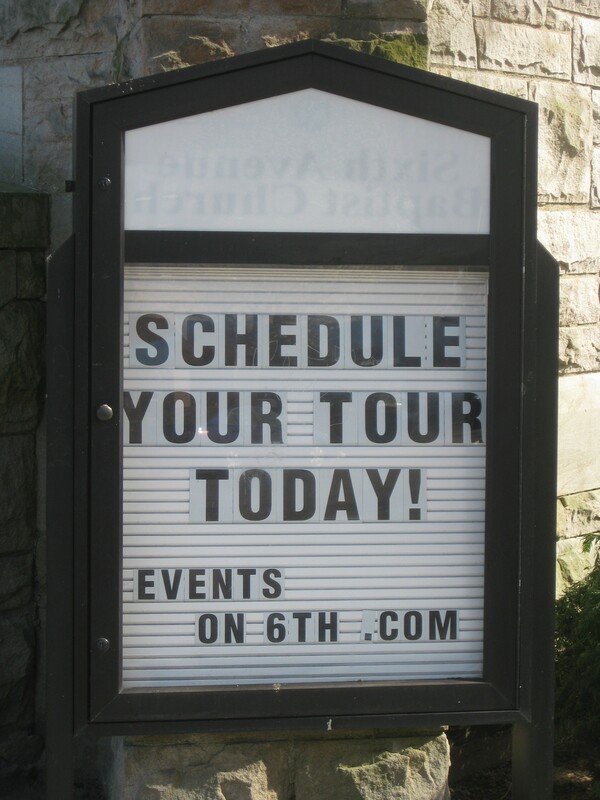 Churches ought to meet frequently outside of their buildings! Why can’t we be vitally connected to the rhythms of life in the communities where we live? 4. The genius of evangelicalism – in fact, the genius of Christianity – is the ability of its people, leaders and institutions to reinvent themselves while staying true to the core beliefs and practices of the faith. Changing the venues in which we meet is just another expression of that. Thus, I applaud the creativity of those using secular space for church meetings. And if you are starting a church seeking to worship in an aesthetically and historically rich place, incorporating liturgy and beauty into worship while offering sound and clear teaching about the gospel, please invite me. I want to see what this looks like…because I think it would be beautiful. The Decline of the Church? I heard a speaker a few months ago who made the claim that, just as the church in Europe has declined dramatically in numbers in recent decades, the church in America is headed for the same kind of decline. He was not the first person I heard make this claim, but he used rather flimsy anecdotal evidence to support his claim: he flashed picture on the screen of church buildings in England that are no longer used for church meetings, but have become bookstores, nightclubs, etc. While the claims about the American church declining may well be true, the poor logic compelled me to put together some photos and words that would deconstruct the inadequate reasoning in his presentation. This post begins the analysis. I thought that, perhaps, if I wandered the streets of my city – Tacoma, WA – looking for examples of what he was talking about, I could gain some material. The initial results could fill a few more slides in his presentation to support the idea of the church’s decline. Just moments away from my home, I found this former church building. 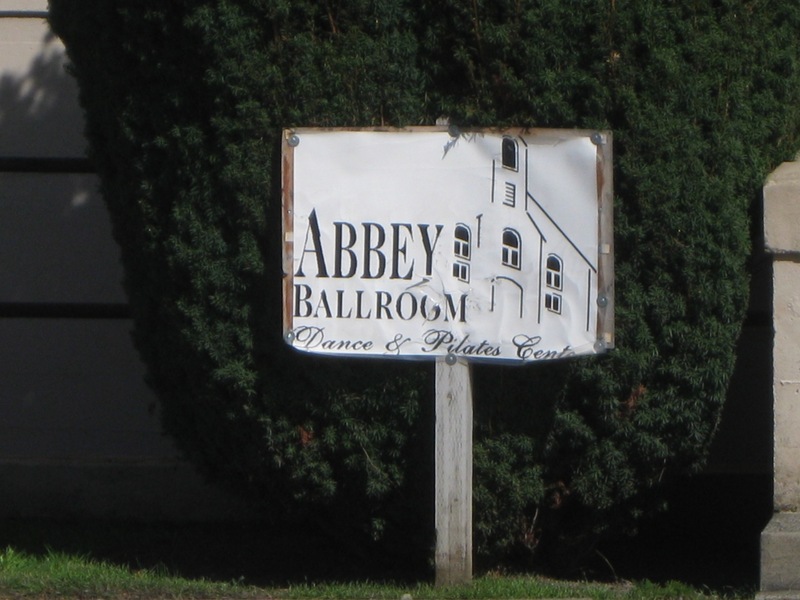 The sign in front – “Abbey Ballroom” – shows that it is no longer being used as a church, but as a dance hall. Hmmm. 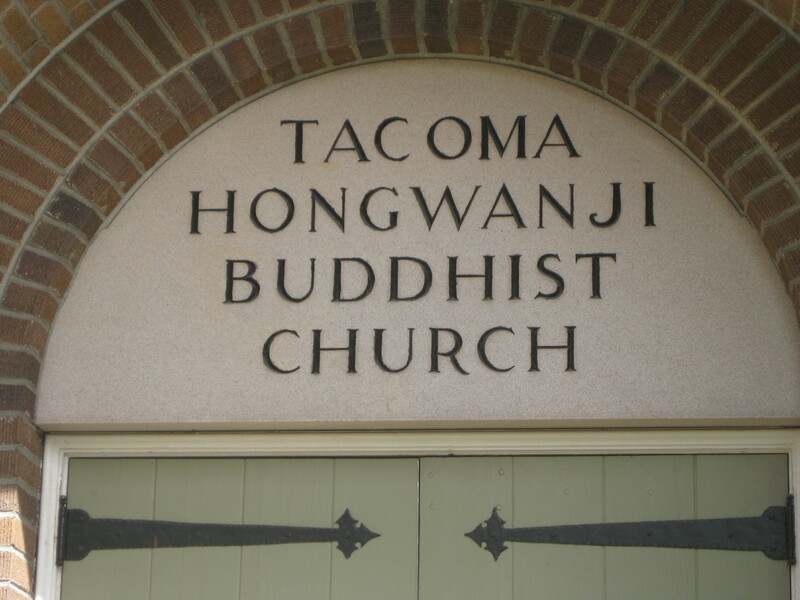 Just a few blocks away sits another structure that follows the classical design for an American church building – but the sign over the door belies its actual function. Is this yet another sign of the apostasy of American Christianity? 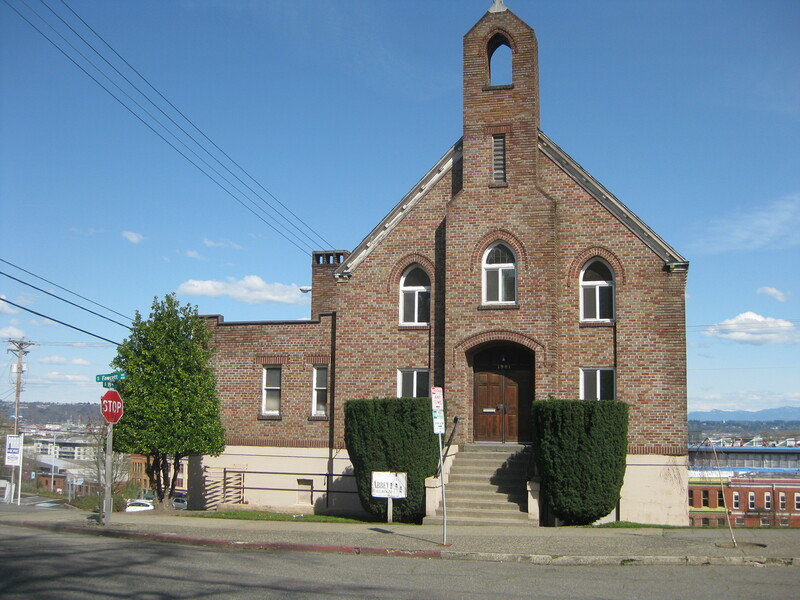 A short drive over to Tacoma’s 6th Ave neighborhood rewarded my search with yet another example – a beautiful stone building which formerly functioned as a Baptist church. Further signs of church decay? If I said so, I would be saying it with my tongue firmly in cheek. More to come on where my journey led me next…on why these buildings are not the best indicator of church vitality, why scare tactics are not the best motivation for mission, and how amusing it can be when various people offer up their “pet issues” as solutions to the challenges the church faces.